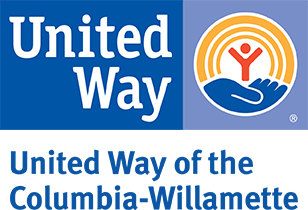 Impact NW’s mission is to help people achieve and maintain self-sufficiency and to prevent and alleviate the effects of poverty. By working with schools, churches, businesses, and other community partners, we work to alleviate the effects of poverty for 36,000 individuals through prevention and intervention services, focused on children, families, seniors, and people with disabilities. We welcome volunteers seeking enriching experiences benefiting the lives of low-income youth, families, seniors, and adults with disabilities. For more information on volunteering with us and our volunteer application, please visit: www.ImpactNW.org/volunteer.html.